You decided to become closer to the world of fitness by starting to lead a healthy lifestyle. How about effective workouts? 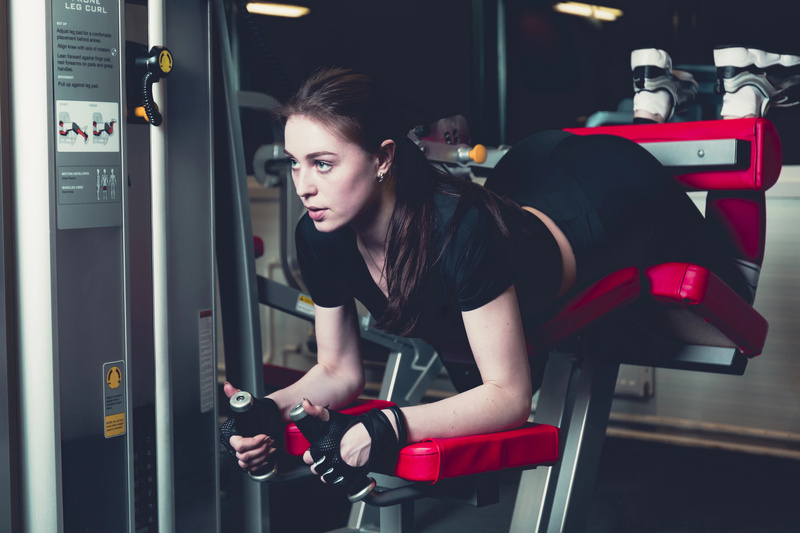 You open your laptop and start looking in google for various fitness sites, where you will be told in detail and will advise the best of the best workouts and exercises. Sounds good, you are on the right track, but there is one important THING! BetterMe App helps women achieve their body goals with ease and efficiency by helping to choose proper meal plans and effective workouts. Start using our app and you will see good results in a short time. For example, resistance training is an effective way to give your body the desired curves. However, there are many self-appointed experts with unreliable information online that do not recommend this training by telling you about some incomprehensible reasons. Therefore, it is not surprising that many women when they start their fitness journey do not know what to do and what training to choose. We want you to achieve all your body goals and be sure you know what you're doing. 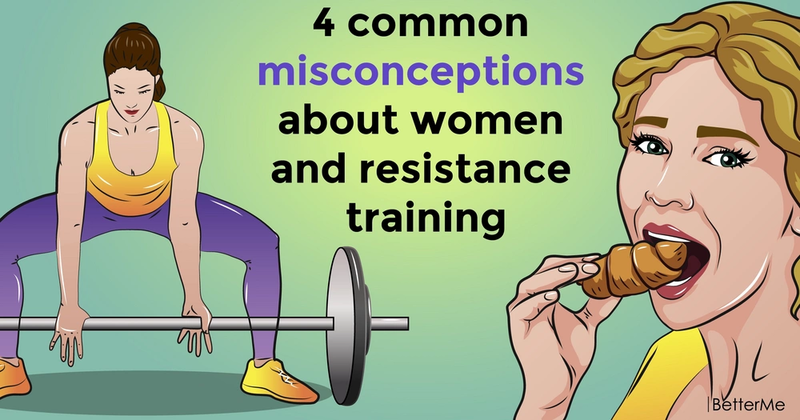 That is why we have prepared a list of 4 common misconceptions about women and resistance training. So, read and take notes! Just remember that lifting weights doesn't make you bulky, because women don't produce nearly enough testosterone to bulk up. Moreover, if you are new to lifting, you will see improvements more quickly than those who doing it for a while. Do not be afraid if your arms and legs will suddenly blow up after a few sets of squats and bicep curls, because that is not going to happen. In case you have been lifting for 3 to 6 months and are feeling bulky, it's probably because of a poor diet and increased body fat, not an increase in muscle size. Most women have trouble areas, such as the belly, lower back, and our inner or outer thighs. Fat simply lives on these body areas, and it is very difficult to get rid of it. You've probably heard that spot reduction can help get rid of fat in trouble body areas. Unfortunately, targeted fat loss is not scientifically possible. However, you can reduce overall body fat and increase muscle size to give your body beautiful curves. No no and one more time no! 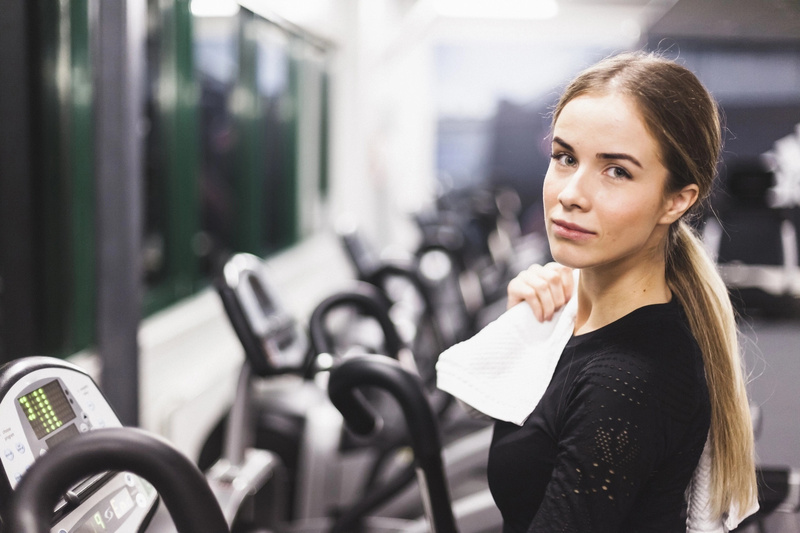 Yes, it is understandable that you burn calories from working out, but this does not mean that you can consume all those foods that you want. Of course, you can sometimes pamper yourself with your favorite products, but you must not forget about the measure. BetterMe App helps you increase your self-esteem and achieve your personal goals by opening the doors to the world of fitness and healthy lifestyle. Try it now to see the best version of yourself as soon as possible. When you work hard on your body, you constantly keep track of your results. The scale weight is one of the indicators of fitness progress, but you should know that it can be deceptive. If you are lifting weights, you're probably adding lean mass. 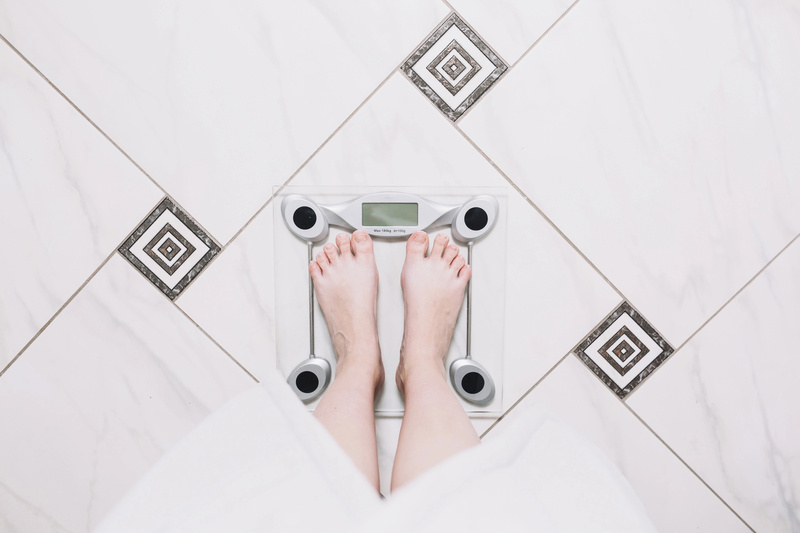 This could make your weight on the scale go up even if you are actually losing body fat. You do not need to get upset because you can look leaner and more muscular even if the scale shows that you are gaining weight. The BetterMe Team is by your side throughout your fitness journey! Stay motivated and you can achieve your goals. If you are struggling with your motivation have a look at one of our many articles for inspiration. Help us support and motivate those you love by sharing this article with them and let us know what you think in the comments below. This article is solely for informational purposes and is not intended to provide medical advice. BetterMe doesn’t take responsibility for any possible consequences from any treatment, exercise, diet, application of medication or any similar action which results from reading or following the information contained in this article. Before undertaking any course of treatment please consult with your physician or other health care provider. Install This App to Start Losing Weight! Small steps every day will bring continuous results. Your body will stay healthy for a long time!